Whatsapp has been getting lots of interesting updates in recent times. Most of it which hasn't been added to the Beta testing, while some are still in Beta testing. The popular instant messenger app won't stop adding new features anytime soon. There are some sets of new features we should be expecting from the app, which includes but not limited to unblocking a contact and send a message simply by tapping and holding the option for Android. 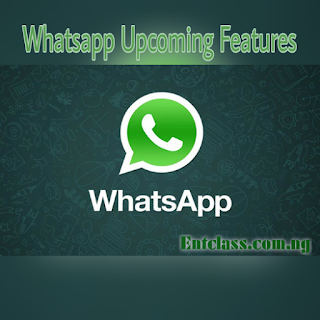 The invitation link which is already available on iOS is set to be added to Android version of Whatsapp. 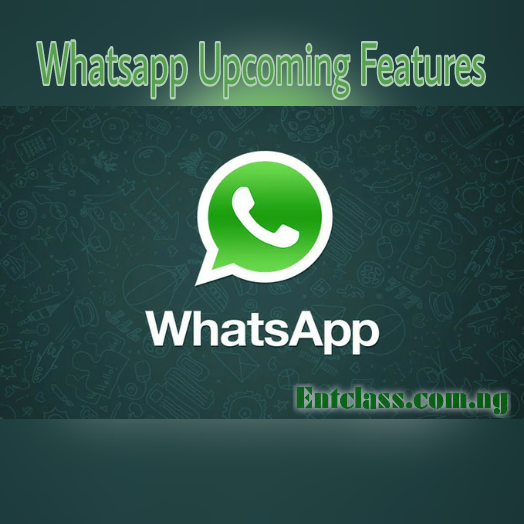 If available, you can use the invitation link to invite users to join your WhatsApp group. There's also a new feature we should be expecting which is "Shake to report". This feature (if made it through to the regular Whatsapp version) will allow you to shake your Android phone to contact WhatsApp if you want to report any bug or issues with the app. That's not all, Whatsapp for Desktop/Laptop computer/Web will be receiving two new features which are "Private Reply" and "Picture-in-Picture (PIP)" feature. According to Wabetainfo, this features are still in Beta testing mode and would be rolled out globally anytime soon. So if you make use of Whatsapp on your laptop, then expect this feature. Private Reply: This feature will allow users to reply to a message sent in a group chat without anyone knowing. Picture-in-Picture (PIP): This feature will allow you to watch any video received from a contact in a new window without leaving the chat. Once you click the video to play, a new window with a nice UI will pop out and start playing the video. The most anticipated feature from group owners is the Admin Super Power. Just like the one on Telegram. It will allow Whatsapp group Admins to modify subject and group info, add restrictions, send messages to participants and many more admin roles. Remember, all these features are currently in Beta testing stage, and there's no guarantee that all of the features will make it through to the stable version of Whatsapp. Kachi, i got a pop up that this website is sponsored by keystone bank..
Alright, lets wait and see then. This is a good development from whattapp,patiently waiting to see the feature. I pray it gonna favour the fans of the app. what i like most in the coming features is admin super power.